Drinking of a lot of fluids is advisable. 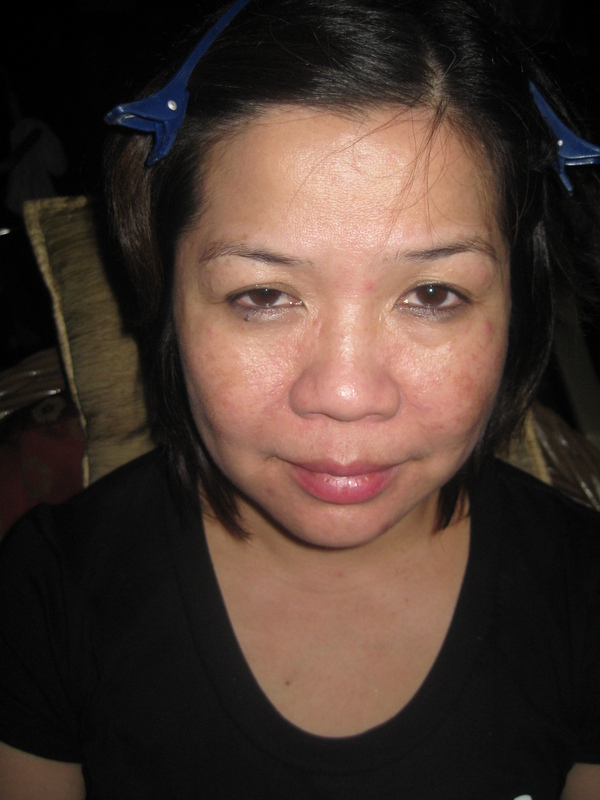 Applying ample amount of moisturizer also do wonders for your skin. 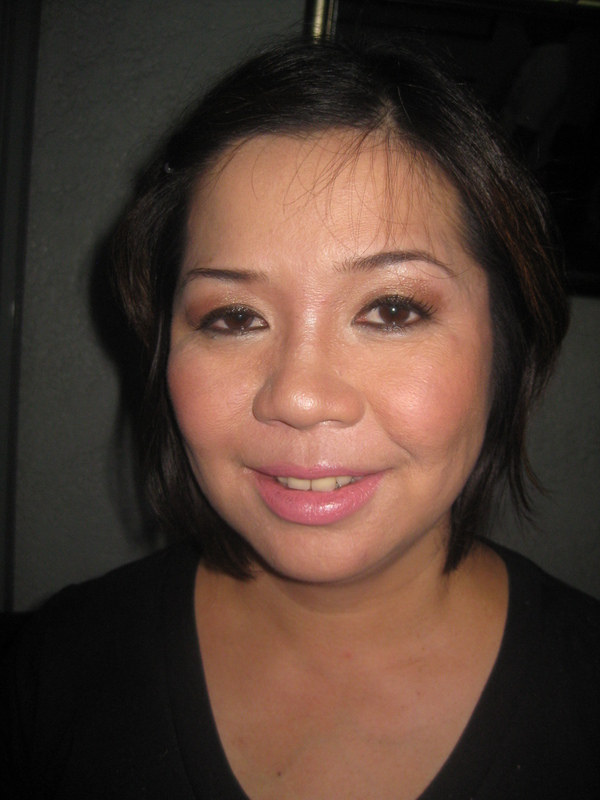 The skin is set into a younger and more fresh looking finish by applying the concealing and correcting techniques. Blush in rosy and peach tone will give a more vibrant feel. When choosing a lip color , that darker tone gives a more mature feel. 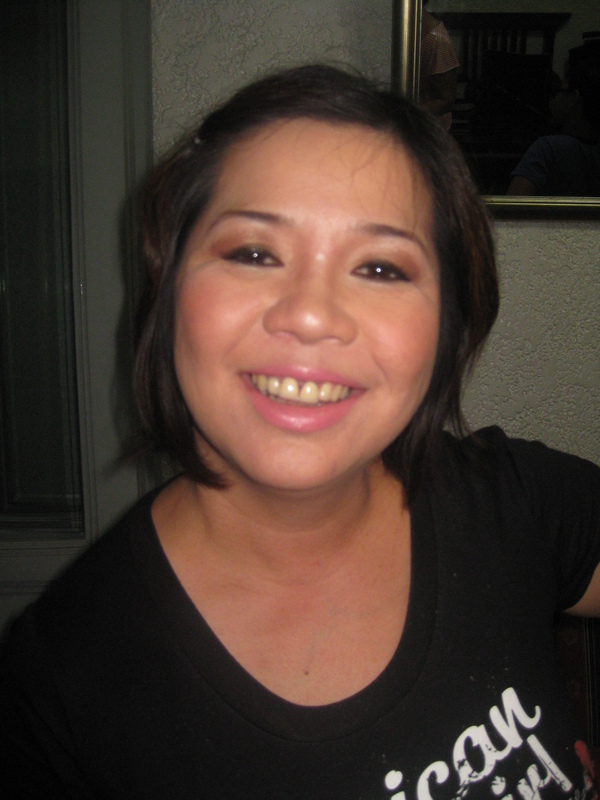 Posted on September 7, 2011, in Before and After and tagged concealing, correcting, make up by nybie ng, mature make up. Bookmark the permalink. Leave a comment.